If you're into fitness or endurance sports you'll learn how to recover better and how to hit your goals faster when you apply your new nutritional regime after your one on one personal call with Adam. Everything will be tailored to you! 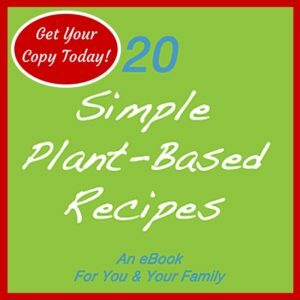 Are you looking for guidance on how to improve your nutrition & fitness for good? 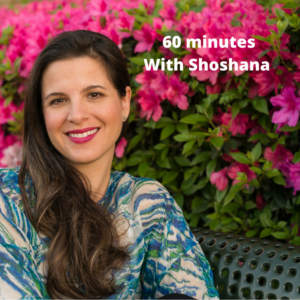 In 60 minutes we’ll dive deeper into your nutrition, develop actionable steps and build your knowledge and confidence to take your health to the next level. Are you tired of trying every program out there only to wind back up at square-one? 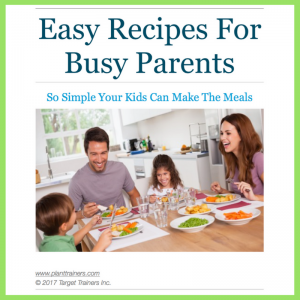 Are you ready to talk to someone who understands you, can give you simple actionable steps to getting your health and your body to where you really want it to be? Wether you’ve just made the commitment to a cleaner, more planti-ful diet or you have been dabbling around with it a while…you’ll start feeling lighter, more energetic and let’s face it, you’ll love what you see in the mirror. 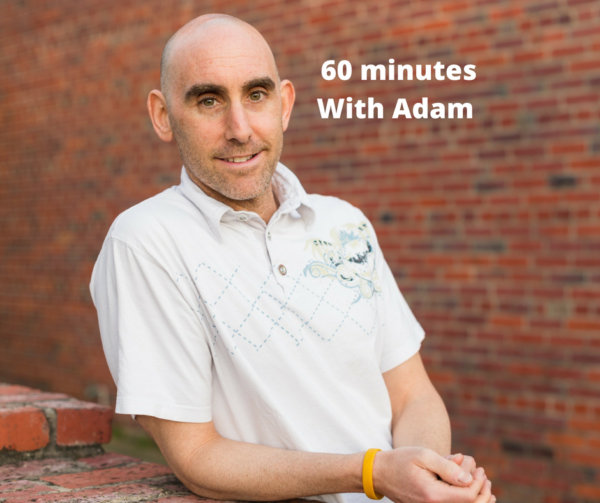 Bring all your goals and questions to your one on one 60 minute session with Adam and get a clear understanding of small changes and what foods are going to get you feeling unstoppable! 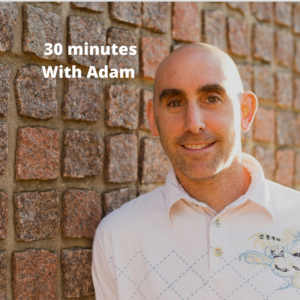 If you’re into fitness or endurance sports you’ll learn how to recover better and how to hit your goals faster when you apply your new nutritional regime after your one on one personal call with Adam. Everything will be tailored to you!